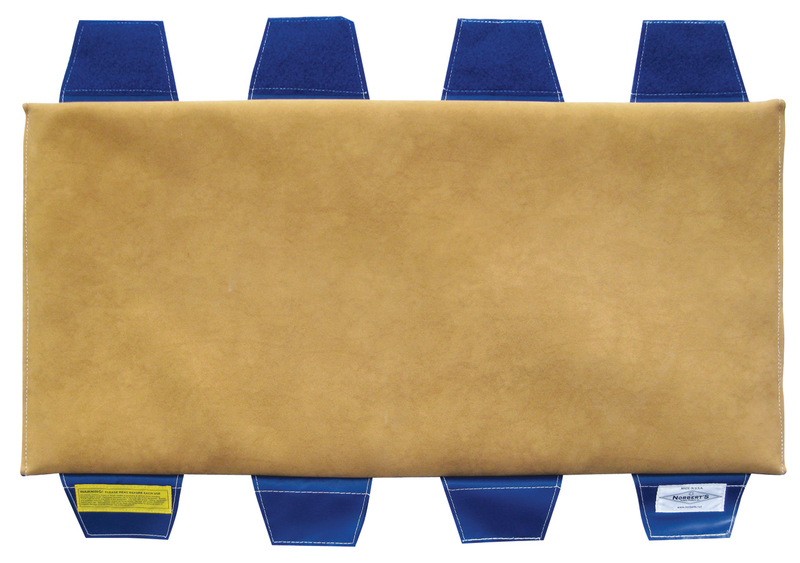 Heavy-duty suede covered pad wraps around beam tightly, fastens with four convenient hook-and-loop connector flaps. Kids love the extra padding and will keep practicing on it right up until they go to the meet. Great for all sorts of skills. 18" width x 36" length is sized perfectly for landing.